Eurasian Creative Guild is pleased to present to your attention a new project entitled “Book Series ECG”. Now you have the ability to publish your book in London! 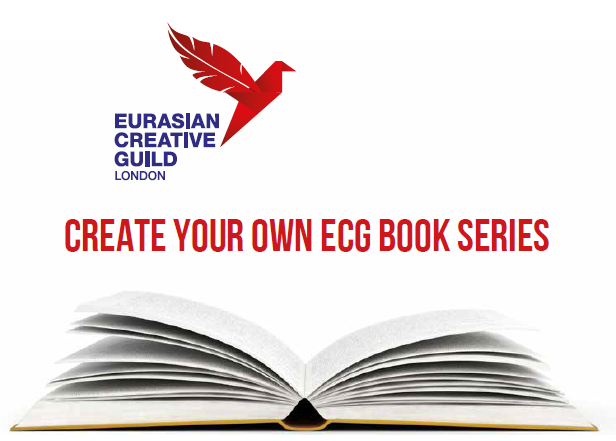 You can create your own personal book within the book series “Eurasian Creative Guild (London).” The work will be published in the British capital, the home of many world famous writers, including William Shakespeare, Jane Austen, Charles Dickens, Charlotte Bronte, Rudyard Kipling, Agatha Christie and JK Rowling. Your book will become a part of the history of mankind. It will receive its very own ISBN and the book will be given to the second library in the world – the British Library and the Legal Deposit. 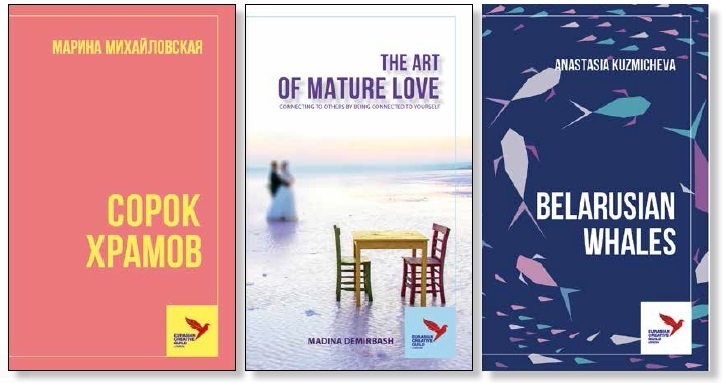 The book series, by Eurasian Creative Guild, will be placed not only on the largest popular shopping web site – Amazon, where tens of thousands of items are bought and sold every day – but also in online stores in Australia, New Zealand, Canada, Sweden, the Netherlands, Denmark, Great Britain and America. The author will be paid royalties of 10% of the funds received by the Guild for every book sold. The authors, who have participated in this project will be able to present their book at the 6th International “Open Eurasia Literary Festival” to be held in late November 2017. More details can be found on Wikipedia. The book will be published in both soft and hardcover binding. All the manuscripts are to be approved by the editorial board. Every book will be published based on the author’s original edition. The price of the publication is £X and publishing will be made under the imprint of the Eurasian Creative Guild (London). ECG will organise the layout, application for the British ISBN, the organisation of access to books and technology sales under print on demand in more than 10 online stores around the world, including Amazon. ECG will also arrange payment of copyright royalties (10 per cent of the funds received), printing and shipping books to the author and sending mandatory copies to the British library. A stock of books will be kept and copies of copyright protection will also be arranged. The book will be presented in the framework of the international festival of the 6th International Open Eurasia Literature Festival (link to Wikipedia) and will be advertised on the website of the Guild and its quarterly UK journal, OCA magazine. Additionally it will be possible to design an individual cover, including the Guild logo, and increase circulation of the publication as well as to purchase additional copies of the book.